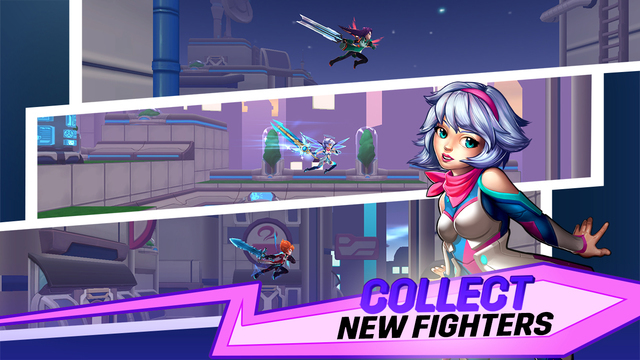 Jetpack Fighter is a free to play mobile platformer developed by Hi-Rez Studios for iOS. 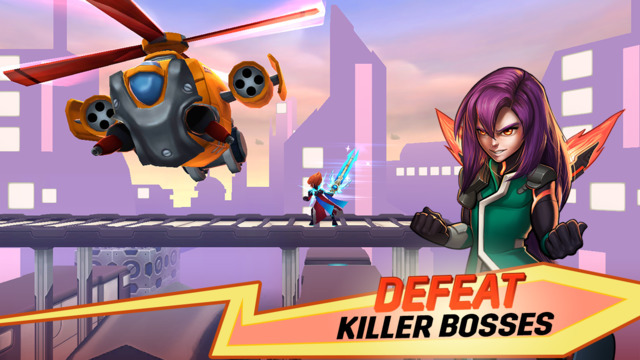 In Jetpack Fighter you can swipe your way to victory as you fly through buildings located in Mega City, taking on any evil robots that stand in your way. 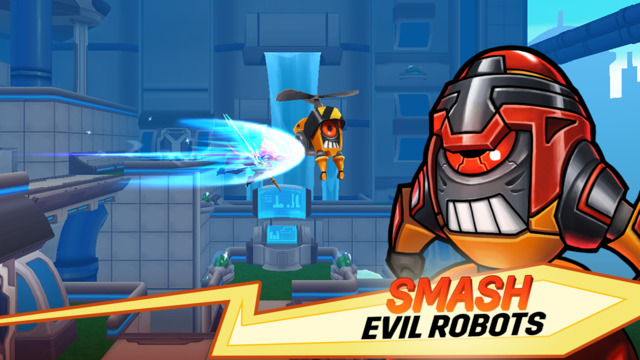 Show everyone that you're the fastest fighter around and that you can drop any of the epic bosses that stand in your way in Jetpack Fighter! 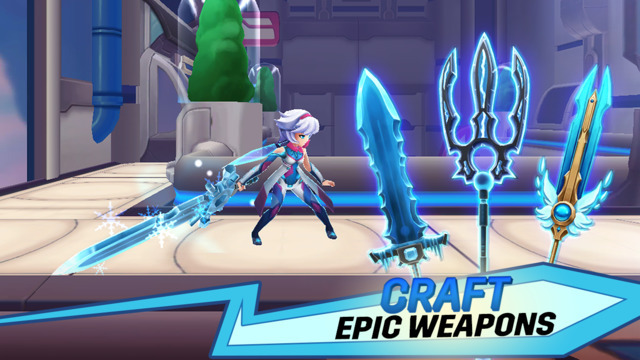 Gear Progression: As you play you can unlock new items, weapons, and armors that will help you stand against your foes. Multiple Characters: New characters are available to be unlocked and mastered. Online Leaderboards: See how you stack up against your competition on the online leaderboards and challenge your friends! 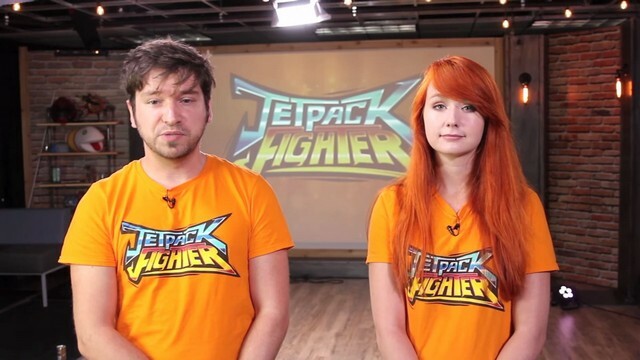 Jetpack Fighter's newest community update is live! 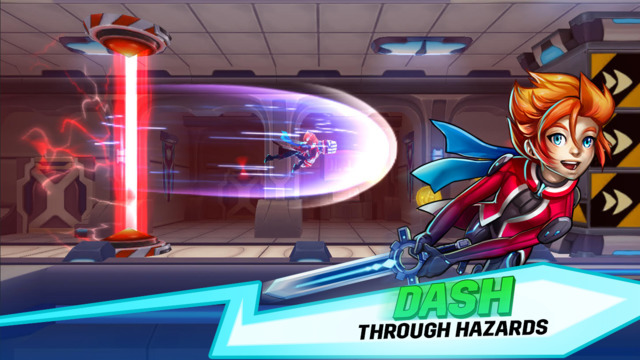 Learn more about the new features coming to the game in the latest patch! 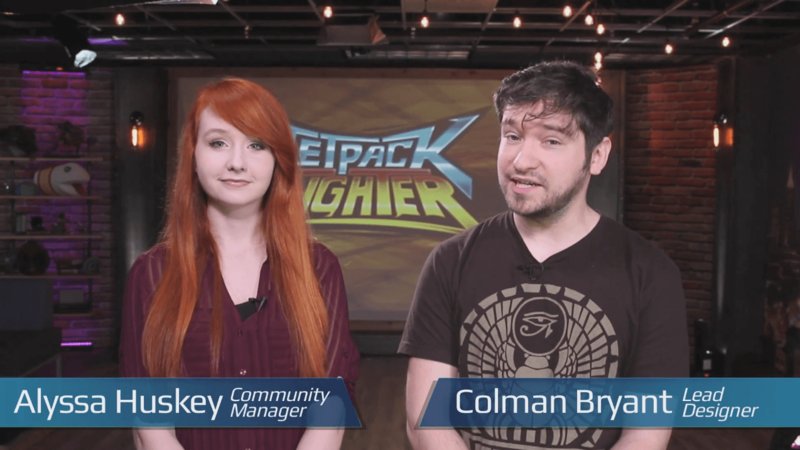 HiRezColman and HiRezAlyssa break down the latest update of Jetpack Fighter, including changes to leaderboards, PvP, and a new environment. 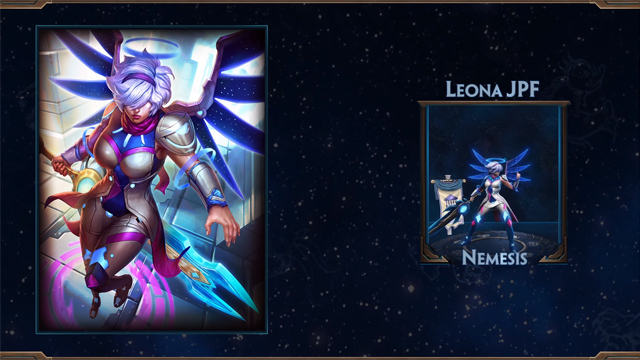 In partnership with SMITE's first mobile game, Jetpack Fighter, players can now earn a Nemesis skin based on the Jetpack Fighter character, Leona.